Featuring a heated outdoor swimming pool, Villa Savalei is a two-bedroom holiday home located 450 metres from Alcantarilha Train Station. It offers free WiFi access. Each bedroom includes its own bathroom with a bath. 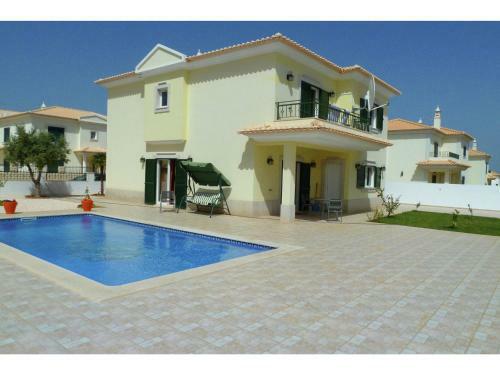 This villa locates 1 km from the city centre Silves Municipality. There are 3 bedrooms, a kitchen, a living room, two bathrooms ,private swimming pool and a big garden at this Villa .